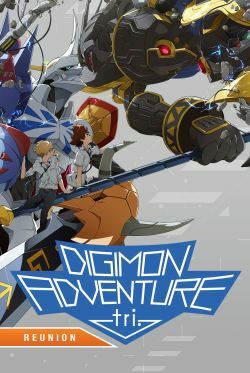 It’s been six years since Taichi “Tai” Kamiya and his friends first crossed over into the Digital World and partnered with their Digimons (short for Digital Monsters). It’s been three years since their last battle, but now there is a new threat of infected Digimons that are raining chaos on the city. Tai and his friends will be reunited with their Digimons, and will have to work together to defeat this new and terrifying threat.